Are you in need of getting your fence repaired? We know this is an urgent matter – with a broken fence, the fence is almost useless. We would love to be your rapid fence repair service so that you never have to worry about your fence not operating as it should. 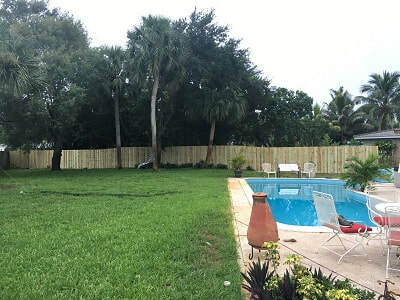 Fence Builders Phoenix process of repairing your fence is straightforward and easy. First, we would love to hear from you to understand the extent of your damages. We will then schedule an appointment with you for us to come out to your property and analyze the damage. We will look for the descriptions that you gave us and we will also look for more damages or problems that you may not have noticed. From there, we will discuss our plan with you. We will explain to you the best course of action, and with your approval, we will conduct all the repairs in a timely manner. 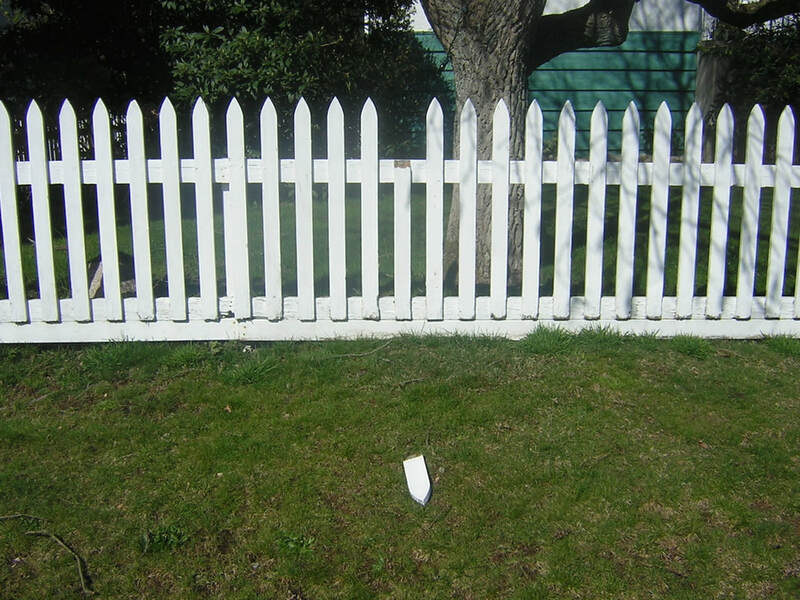 We want you to have your fence back to normal as soon as possible. With our team of professionals, you can always be assured that the job is getting done right. After the repairs, we will leave you with all the information you need to take care of your fence in the future and our contact information so that if you ever need further assistance, we can be there for you. Don’t hesitate to make us your number one choice for fence repair. There is no better service in the Phoenix area and we would love the chance to prove that to you.